As many coastal cities struggle to come up with resiliency plans in the face of rising sea levels, Dutch architect Koen Olthuis with Waterstudio is creating sustainable, solar-powered floating residences that could offer the perfect solution. 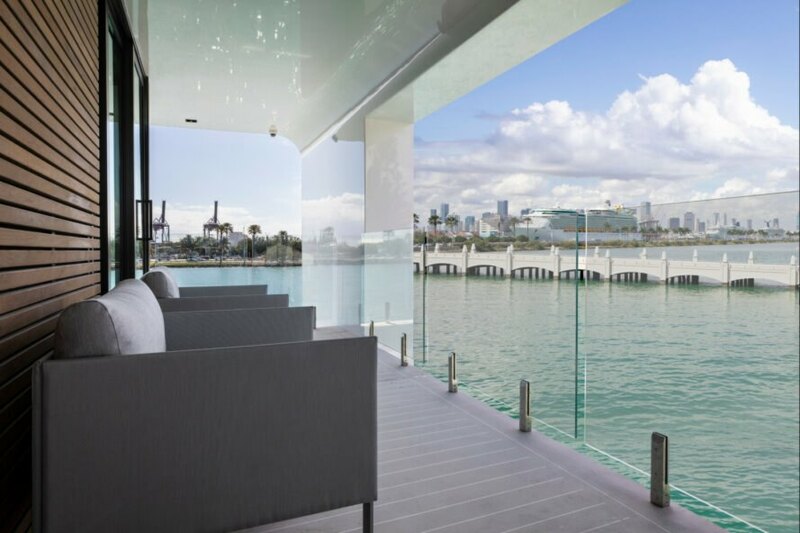 Already well-known for its high-end floating homes, Waterstudio and Miami-based Arkup are now teaming up with Artefacto, an environmentally friendly Brazilian furnishing brand, to create stylish floating houses that are not only resilient to storms and sea levels, but also represent the luxury style for which Miami is known. Waterstudio has long been recognized for creating sustainable and attractive floating homes that can provide discerning homeowners with an “avant-garde life on water.” The residences are modern, cube-like structures that are completely self-sufficient, operating 100 percent off-grid thanks to solar power generation, eco-friendly waste management features, rainwater harvesting and water purification systems. Additionally, the homes are equipped with unique self-elevating systems that help the structures withstand high winds, floods and hurricanes. 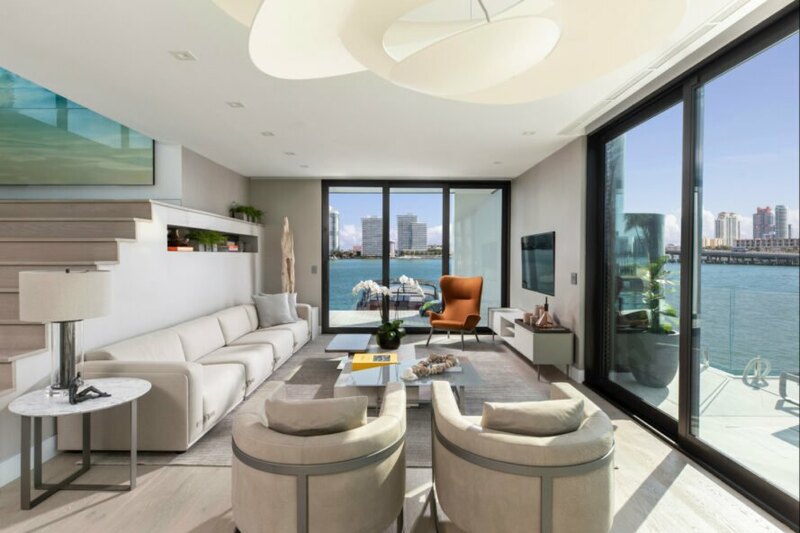 In addition to the ultra sustainable and resilient features, the two-story floating homes boast interiors with a 775-square-foot living room, bedroom, kitchen and dining space, as well as an open-air rooftop lounge. Sliding glass doors, which almost make up the entirety of the front facade, lead out to a beautiful terrace. 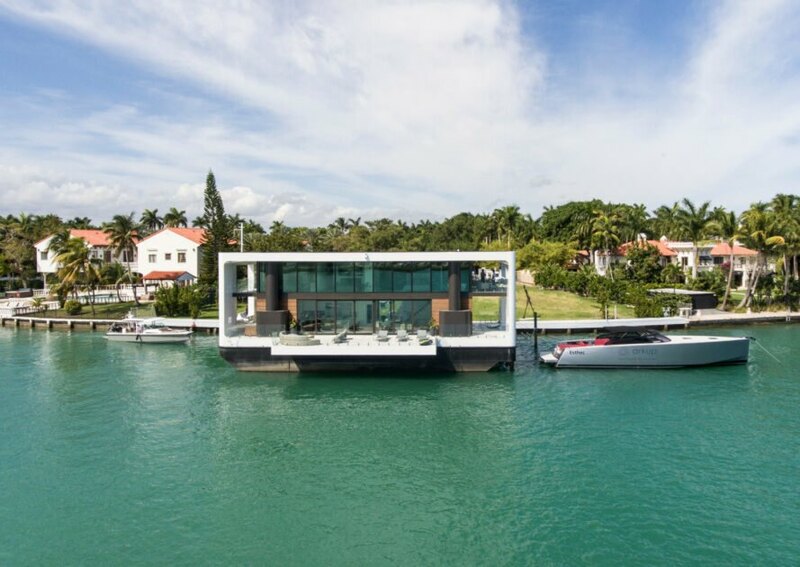 Although the company has been working on its floating homes for some time, it recently announced a new partnership with Artefacto, a Brazilian furnishing company with a strong commitment to sustainability that is known for combining luxurious furniture made of raw materials with cutting-edge smart automation technologies. 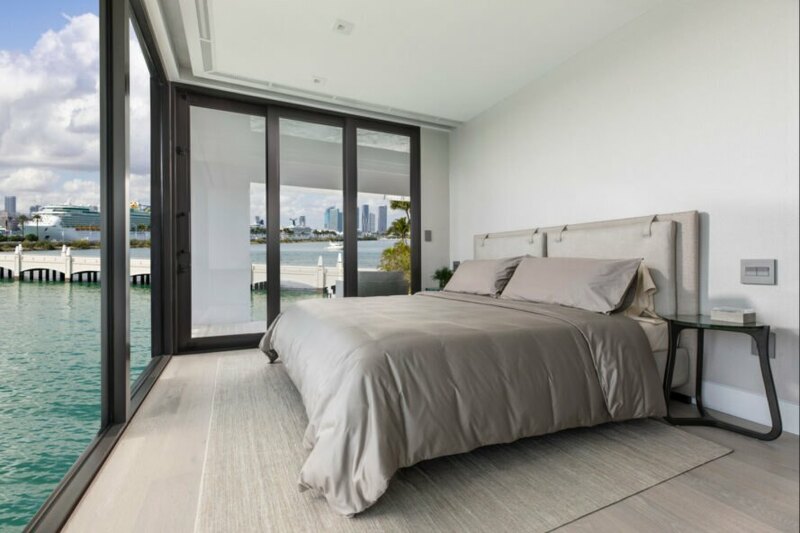 The floating residences will now be outfitted with eco-friendly furnishings, including high-end pieces made out of timber approved for use by the Brazilian Environment Department. 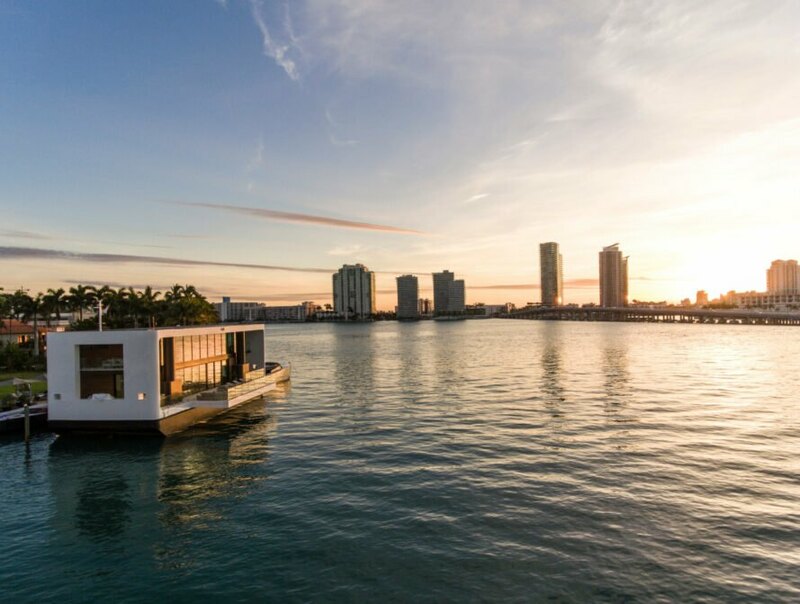 Arkup is a Miami-based company that designs solar-powered floating residences. The sustainable structures are designed to offer solutions to coastal cities that are facing rising sea levels. The floating homes have all the comforts of a traditional residence. Arkup is now working with Brazilian company Artefacto to provide a modern, eco-friendly interior design for the structures. The homes feature large sliding glass doors that put the focus on the amazing views. The interior design for the Arkup homes is contemporary and sleek. The structures are for clients wanting high-end homes. The floating homes have rooftop lounges that are perfect for taking in the sunshine or entertaining guests. The floating homes are designed to withstand or avoid extreme weather. 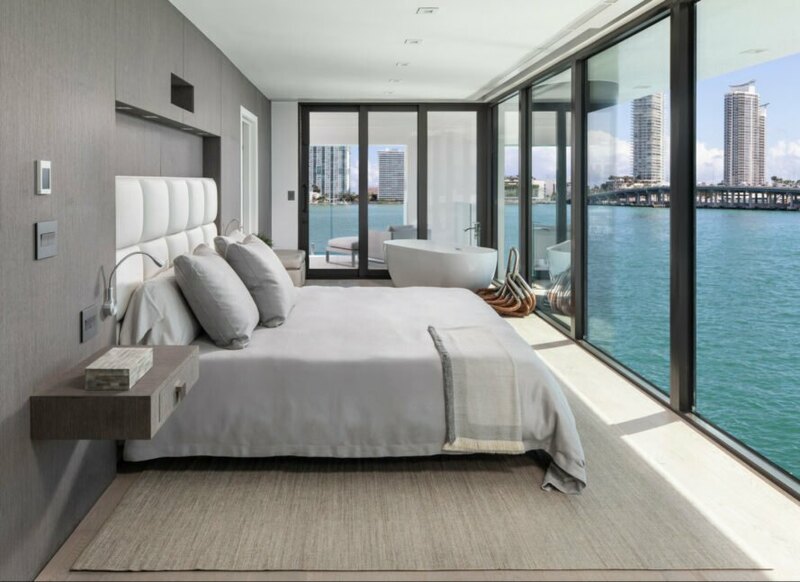 The large windows and glass doors allow homeowners to enjoy unobstructed ocean views 24 hours a day.